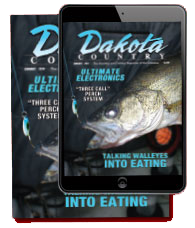 Editorial by Jon Mitzel: Transitioning into heavy fishing mode. 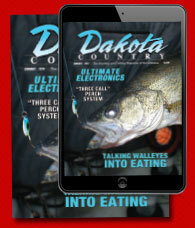 From the Editor by Bill Mitzel: So... What’s the Big Deal about Fishing? AND MUCH, MUCH MORE! Call 1-800-767-5082 to subscribe or subscribe 24/7 online!